Home is where most people feel the safest. It’s where we sleep, where our families grow, and where we spend most of our time. But is your home truly safe? Every home is host to hazards small and large, from fire risks to drowning opportunities and potential poisons. With our home tragedy prevention guide, you can identify potential hazards in and around your house, and learn how to minimize the risk of accidents and tragedies at home. 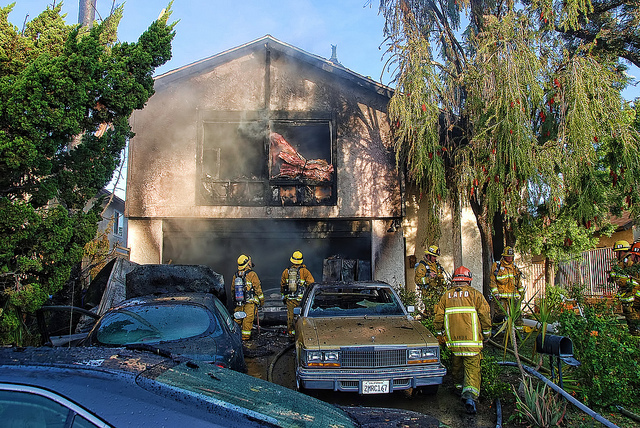 Deaths from fires and burns are the third leading cause of fatal home injury, and on average in the U.S., someone died in a fire every 169 minutes. About 85% of all U.S. fire deaths happen at home. Most fire victims die not from burns, but from smoke or toxic gases. Minimize your home’s risk of fire by installing smoke alarms, practicing safety in the kitchen, and playing it safe with electricity. Avoid smoking at home. Smoking is the leading cause of fire related deaths. Practice safe cooking. Cooking is the primary cause of residential fires. Never smoke in bed, while drowsy, or while under the influence of medication or alcohol. Avoid lighting candles while sleeping. Use large, deep ashtrays, and allow them to cool carefully before disposing of them. Change your smoke alarm battery annually, and test monthly. Upgrade your smoke alarms to interconnected alarms, and be sure that you have smoke alarms on every floor of your home, including your basement. They should be located outside of bedrooms. Make sure children know what your smoke alarm sounds like and what to do, planning a family escape route that you practice together monthly. Keep a fire extinguisher at home, and learn how to use it. Teach children never to play with matches or lighters, and store these items away from young children. 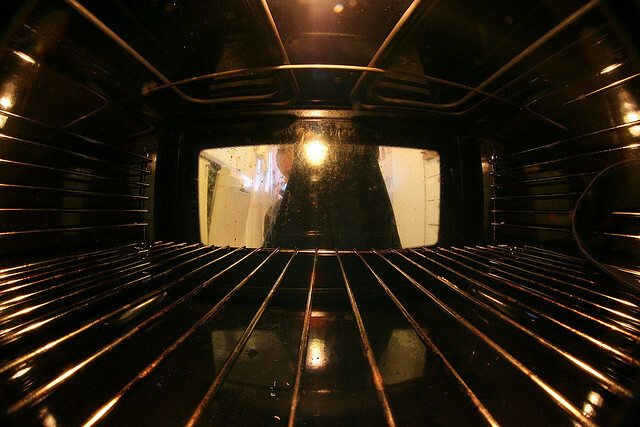 Limit distractions in the kitchen, and avoid leaving a hot oven or stove unattended. Hire a chimney sweep to inspect and clean flues and chimneys annually. Store flammable materials, especially liquids, away from flame sources. Avoid placing flammable objects near your stove. Never operate a damaged portable electric heater. Avoid using a heater while unattended or sleeping, and keep flammables including paper, beds, and clothes, at least 3 feet from all sides of a heater. Place your heater on a stable, level surface where it will not be knocked over. Don’t wear loose fitting clothing near ranges or ovens. Clean cooking surfaces to avoid grease and food buildup. Do not place curtains, pot holders, or towels near hot surfaces. Clean the lint screen or filter of your clothes dryer before or after you dry each load of clothing. You should also clean your dryer vent and exhaust duct periodically. Do not allow pets to approach cooking surfaces, as they may knock items onto burners. Use fire screens to keep fire in your fireplace. Each year, more than 60,000 children visit emergency rooms due to medication poisoning. Common poisonings include medications, personal care products, and cleaning products. Medications and other hazards can be found on countertops, tables, in purses, cabinets, or even the floor. Poisoning can also come from carbon monoxide and other chemicals in the air. In 2009, poison control centers reported more than 3,500 cases of carbon monoxide exposure in children 19 and under. 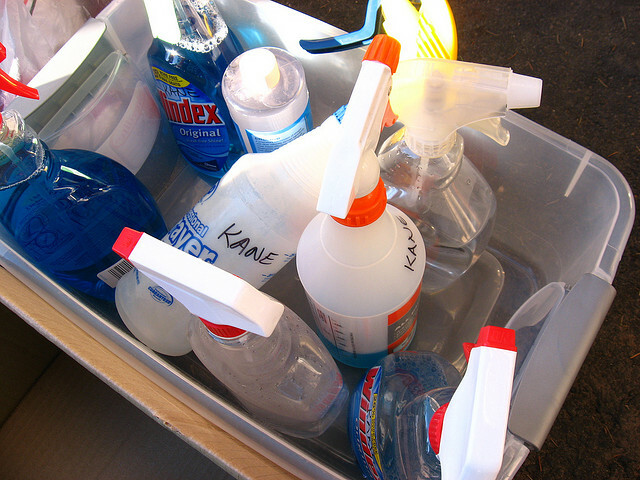 Avoid poisoning from medication, household products, and chemicals by following this checklist. Use medications and vitamins with safety caps, and listen for the click to make sure the cap is locked. Store medicines and vitamins out of reach of young children. They should not be able to climb to reach your medication storage area. Always put medications and vitamins away, even during regular use. They should not be left on a counter or near a child’s bed, even if you plan to give them another dose soon. Avoid telling children that medicine is candy. Explain to them that you should always be the one to give it to them. Avoid storing medicine in purses, bags, or coats, or store these items out of reach of children. Read and follow the directions before taking any medication. Turn on the lights when you take medications to be sure of what you’re taking. Never mix household products, and read and follow the directions on products before use. Direct spray nozzles away from people, and turn on fans or open windows when using household chemical products. Keep batteries out of reach of children, especially button batteries. Keep button battery controlled devices out of reach as well, including remote controls, calculators, singing greeting cards, and children’s toys and books. Install a carbon monoxide alarm in your home. Avoid using grills, generators, or camping stoves inside your home, garage, or near a window. Ventilate the room if using a kerosene space heater. Avoid leaving vehicles running inside your garage. Store household products out of reach and sight of children. This includes bleach, detergents, laundry packets, and cleaning solutions. A cabinet that children can’t reach is better than a cabinet with a safety lock. Check your home for lead-based paint. Examine outside vents for obstructions and proper sealing. Remember to recheck during and after a snowstorm. Young children and older adults are prone to injury and death from slips and falls. Items in the home may fall on family members, or family members may fall on floors, stairs, or even out of windows. TVs and furniture are in every home, making them a hazard that every family lives with. Each week a child dies from a TV tipping over, and over the past 10 years, a child visited the emergency room every 45 minutes due to a TV tipping over. 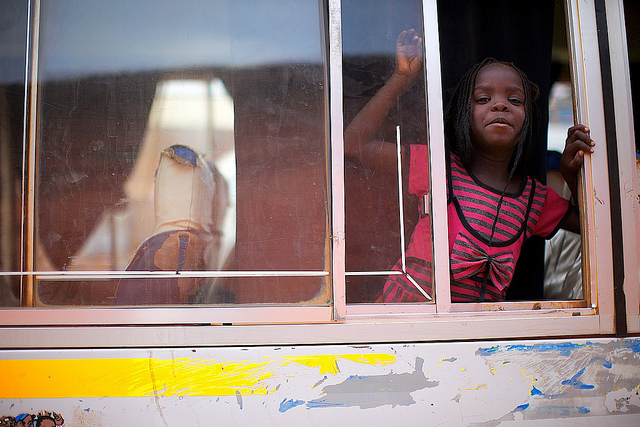 Further, thousands of young children are killed or injured each year falling from windows. Slips and falls are behind approximately 8.9 million emergency room visits each year, and are the second-leading cause of unintentional death in homes and communities. Adults 55 and older are especially prone to slips and falls, and the number of deaths from falls is four times higher in adults 65 and older. Practice safety from slips, falls, and tip overs in your home to avoid tragedy. Remove clutter from stairs and walkways. Toys, clothing, shoes, and other items are tripping hazards and should be put away properly for safety. Avoid using small throw rugs, or secure them with non-skid mats to avoid slipping. Be sure that rugs lay flat to avoid tripping. Secure phone and electrical cords away from traffic areas. Avoid standing on chairs, tables, or wheeled surfaces. Use a safety ladder instead. Install hand rails on all staircases, ideally on both sides. Ensure that your television sets are stable. Flat screen TVs should be mounted on a wall. Large CRT TV sets should be placed on a low, stable piece of furniture and secured to a wall if possible. Secure unstable or top-heavy furniture to walls with brackets or wall straps. Install nonslip decals or a mat in your tub, as well as grab bars. Make sure there is adequate light at the top and bottom of your stairs and in bedrooms, bathrooms, and hallways. Create a clear path to light switches, and store flashlights in easy to find places. Install window guards or window stops so that windows open no more than 4 inches. Avoid placing furniture near windows to discourage climbing. Encourage older adults to get exercise, which can increase strength and improve balance. Ask a doctor to review medications for side effects and interactions that may increase falling risk. Ensure older adults are seeing clearly with a vision checkup. Move frequently-used items to cabinets that can be easily reached without a step stool. Wear shoes inside and outside of the home instead of going barefoot or wearing slippers. In 2010, about 128,500 children aged 19 and younger were injured due to fire or a burn. Since 1999, nearly 500 children aged 14 and under have died annually due to fire or burn related injuries. Many burn and cut incidents are preventable, especially if families practice safe cooking procedures. Discourage children from reaching on to the stove by using the back burner and turning pot handles away from the edge. Always keep hot foods away from countertop edges. Enforce a kid-free zone of 3 feet around the stove unless children are actively helping you cook. Do not hold a child while cooking or carrying hot foods. Teach children that hot things, including food and burners, can burn. Avoid using deep fryers when children are present. Store matches, gasoline, and lighters out of children’s reach, and avoid using lighters that look like toys. Adjust your water heater to 120 degrees Fahrenheit to prevent accidental scalding. Turn on cold water first when filling the bathtub, and mix in warmer water carefully. Check water temperature by moving your hand rapidly through the water. Place your child as far away from the tub faucet as possible. Always use oven mitts or potholders when handling hot food. Do not use wet oven mitts or potholders, as they can cause scalding. Mitts that cover both hands and wrists are best. Hot steam escaping from food containers may cause burns. Open food containers away from your face. Stir and test food that has been heated in the microwave, as foods may heat unevenly. Store sharp knives out of reach of children. Choking is the third leading cause of unintentional injury death in children under the age of 1. Hazards can include food or household items, including balloons, coins, and lights. Window coverings are also a concern: about once a month, a child under 10 years old dies from window cord strangulation. Choking is also the third leading cause of home injury death for adults aged 76 and older, most often from choking on food. Protect your family from the dangers of choking, suffocation, and strangulation by taking steps to minimize the risk in your home. Avoid leaving small objects within reach of small children, and keep latex balloons away from children. Adult supervision is the most effective way to avoid choking, strangulation, or suffocation. Encourage older adults to chew foods slowly, and avoid laughing, talking, or drinking too much alcohol while eating. Keep cords and strings, especially on window blinds, out of the reach of children. Cribs, chairs, and other furniture should be moved away from windows to discourage climbing. Install tension devices to keep window shade cords taut. Practice Sudden Infant Death Syndrome (SIDS) safety. This includes laying your baby on his or her back and avoiding soft bedding such as stuffed animals, blankets, and bumpers. Never place infants to sleep on adult beds, couches, or other soft surfaces. Ensure that crib slats are no wider than 2 3/8 inches. Never tie a pacifier around your baby’s neck or tether it to your baby’s clothing. Young children should not sleep with parents or older siblings. Take care to avoid giving your child access to jewelry, plastic bags, electrical cords, small objects, and magnets. Do not allow your child to wear scarves or clothing with drawstrings. Children should not wear clothing items with small buttons or snaps that could loosen and be swallowed. 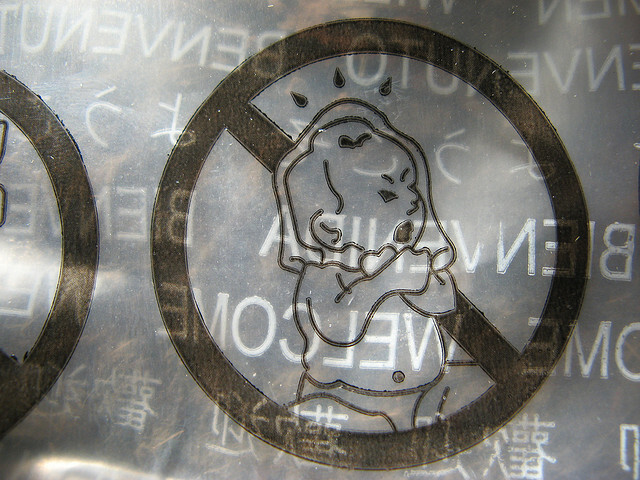 Do not put necklaces or headbands on your baby, especially while sleeping. Avoid hanging diaper bags, purses, and other items on cribs. Choose toy chests without lids, or choose one with a safety lid. Home drowning accidents resulted in 1,000 deaths in 2011. Drowning is also the third leading cause of death among children, and the leading cause of injury-related death among children between 1 and 4 years old. Protect your family, and especially young children, from death or injury by drowning by ensuring proper supervision and layers of protection. Always give children your full attention when they are near water and stay within arm’s reach. Children should never be unattended around water, even as little as one inch of water. Never leave a baby or child unattended in the bath. Keep your phone poolside so that you do not have to leave the pool to answer the phone. Do not trust children to watch over others. Always designate a responsible adult to supervise, and never assume someone else is watching your child unless you have explicitly discussed that they will do so. Teach children that they must always ask for permission to approach water. Watch children even around containers that may collect water, including buckets, ice chests, and aquariums. Store pool toys away from the pool and out of sight, as toys may attract children to the pool. Do not use floating chlorine dispensers that look like toys. Enroll everyone in your family in age-appropriate swim courses. Never assume that children are drown proof because they’ve had swimming lessons. Store tubs, buckets, and containers empty and upside down. They should always be emptied immediately after use. Consider installing toilet seat locks to prevent drowning, and keep doors to bathrooms and laundry rooms closed to discourage access. Consider fencing in your pool with a child proof gate. Avoid placing chairs, tables, bins, and other equipment near the fence to discourage climbing. Consider installing a pool safety net. Consider installing door, window, gate, and surface alarms to alert adults to water access. Lock pool ladders when not in use. Ladders should not be accessible without adult supervision. Only use safety covers that meet ASTM standards. Avoid alcohol use while swimming. Ensure that all house doors with access to the swimming pool are self, closing and self latching. An estimated annual average of 47,820 home structure fires per year involve electrical failure or malfunction. These fires are dangerous, causing 455 deaths, 1,518 injuries, and $1.5 billion in property damage. Often, the fires are preventable with proper maintenance and inspection of electrical systems. Find out how you can practice electrical safety at home. Have your electrical system inspected every 10 years, or more frequent if your home displays warning signs such as power outages, dim or flickering lights, sparks, buzzes, or odors. All unused outlets should be covered with safety plugs. Check for frayed wires, and repair or replace damaged wires on electrical devices. Long cords should be fastened to walls with cord holders. Consider adding electrical outlets instead of relying on extension cords. Extension cords should only be used on a temporary basis. Never place cords or wires under rugs or over nails. Install ground fault circuit interrupters (GFCIs) in your kitchen, bathrooms, laundry, basement, and in outdoor areas. Protect electrical outlets with arc-fault circuit interrupters (AFCIs). Avoid overloading your electrical system. Be sure to follow manufacturer directions for wattage and outlet requirements. Avoid plugging more than one high-watt appliance into a single outlet. Check for faulty systems by feeling outlets and plugs for warmth. If you discover warm outlets or plugs, call an electrician. 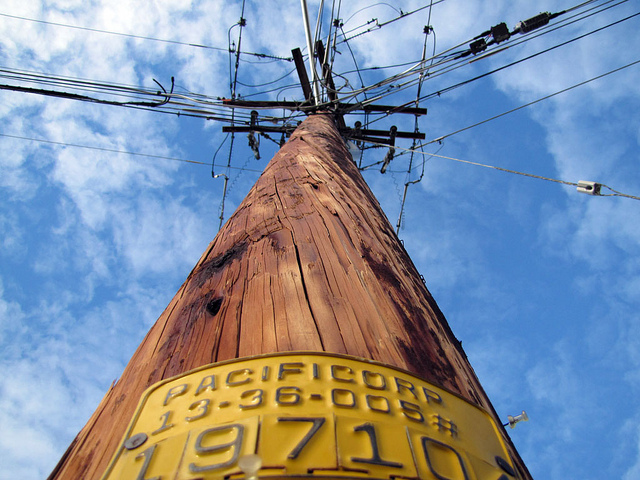 Do not use ladders near overhead electrical wires. Place lamps on level surfaces away from flammables. Be sure to use bulbs that match recommended wattage. Ensure that electrical equipment is in a dry location. Many families decide to keep a firearm in the home for protection reasons, but without proper storage and safety, guns can be a major threat. Every seven and a half hours, a child or teen is killed by a gun. Prevent gun related tragedy in your home with safe firearm storage, and by teaching children about gun safety. All firearms should be stored unloaded and in the uncocked position in a locked case or safe out of the reach of children. Store ammunition in a separate, securely locked container away from firearms. Children should not know where the keys to firearms or ammunition are stored. Talk to kids about gun safety. Children should know that real guns can injure or kill a person. 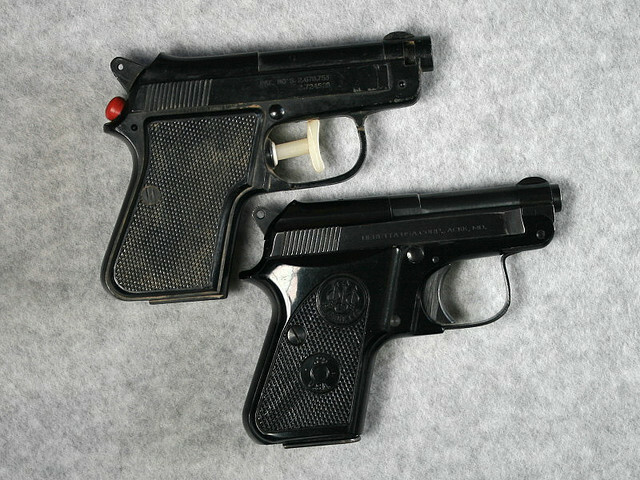 Never assume a child knows the difference between real and toy guns. Teach them to avoid touching a gun, leave the area, and tell an adult right away if they come into contact with a gun. Lock up gun cleaning supplies. Never leave a gun unattended, especially while cleaning or handling. Consider purchasing child safety or trigger locks for individual guns.